Famine; involving a widespread scarcity of food leading to malnutrition and increased mortality (Robson, 1981). Economic Collapse, Recession; Very slow or negative growth, for example (Economist, 2009). Misinformation; erroneous information spread unintentionally (Makkai, 1970). Civil Disturbance, Public Unrest, Mass Hysteria, Riot; group acts of violence against property and individuals, for example (18 U.S.C. § 232, 2008). Strike, Labor Dispute; controversies related to the terms and conditions of employment, for example (29 U.S.C. § 113, 2008). In 2018, the DLI Office of Unemployment Compensation listed school strikes and healthcare strikes as two types of labor disputes with the potential to cause civil disturbance hazards in Pennsylvania. The scale and scope of civil disturbance events varies widely. However, government facilities, landmarks, prisons, and universities are common sites where crowds and mobs may gather. 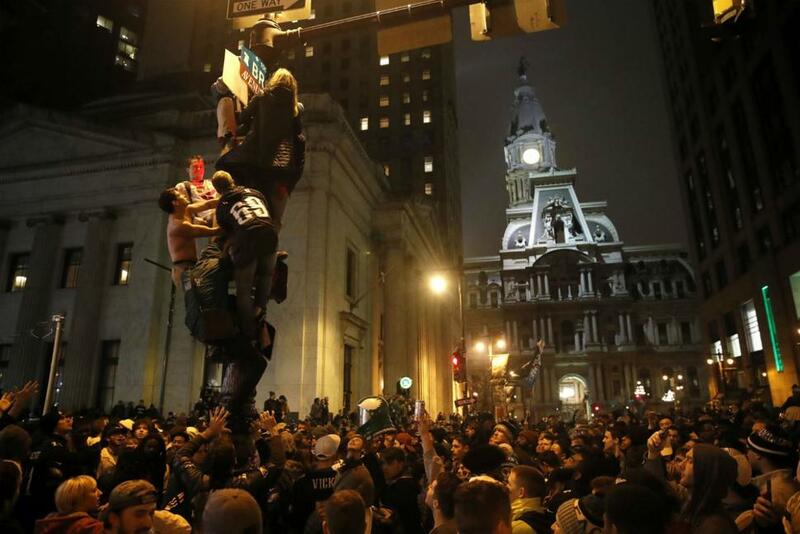 Over the past 265 years, Pennsylvania has had about dozen civil disorders take place which were notable enough to be recorded in the state’s history with the most recent being after the 2018 Super Bowl Eagles victory. From 2012 to 2017, the Commonwealth experienced an average of 74 civil disturbance events each year. The location of civil disturbance events is unpredictable, yet spatial distribution patterns of riots in the past suggest that cities, universities, sporting events, and where large crowds gather are probable areas for a civil disturbance event to ensue.